It used to cost an arm and a leg (and several other body parts) to get a 4K TV, but prices have come down as they tend to do. In some cases, they're a lot lower. It just so happens that Android TV has found its way into some TVs as well. You can pick up the Sony 49-inch Android TV for $798 right now. That's $150 less than usual. 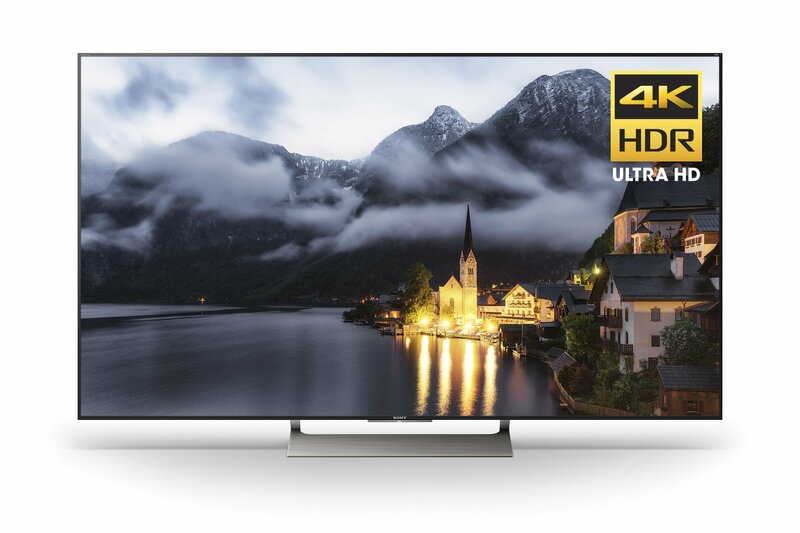 The TV in question (XBR49X900E) has 4K resolution and HDR support. It's one of Netflix's recommended TVs, too. It has 4.2 stars on Amazon, and Rtings gave it an 8.2/10. With the built-in Android TV software, you can access content from apps in the Play Store, and you don't have to worry about plugging in another device. This same TV was available from Dell recently with a $300 gift card. This discount is technically not as attractive in terms of total value. However, it's a straight price reduction. It usually costs around $950 (originally $1,200 MSRP) and now it's about $800. It's on sale at several retailers including Amazon and Best Buy. The Best Buy listing is technically a few bucks more expensive, but you can pick it up in many stores.